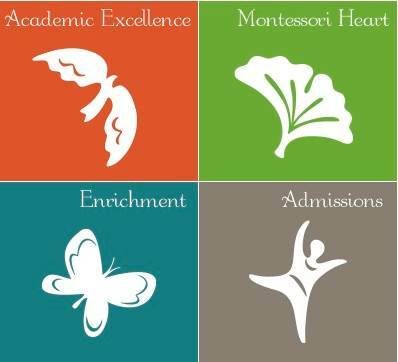 The New School Montessori is an independent Montessori educational center. Our mission is to foster the development of the whole child by providing an intellectually rich and challenging curriculum in a safe, caring and joyous environment. All our activities are carried out in an atmosphere of respect for the child and respect for one another. We strive to promote academic excellence, individuality, interdependence, imagination, creativity, inner discipline and self-esteem. We welcome and honor cultural, ethnic, religious and economic diversity and we are committed to teaching peace, conflict resolution and global awareness. Parental involvement is important in all aspects of the school’s operations; thus, we work to cultivate a genuine sense of extended family and community.